Find luxury and sophistication at this dream come true resort the Jumeirah Dhevanafushi in Male, Maldives; book your stay across WhataHotel! for Exclusive Complimentary Perks for an unbeatable deal. The Maldives is an alluring and exotic spot that tempts guests to enjoy a tropical destination with loads of style. Stay at the haute and modern Jumeirah Dhevanafushi and discover what true luxury is all about. 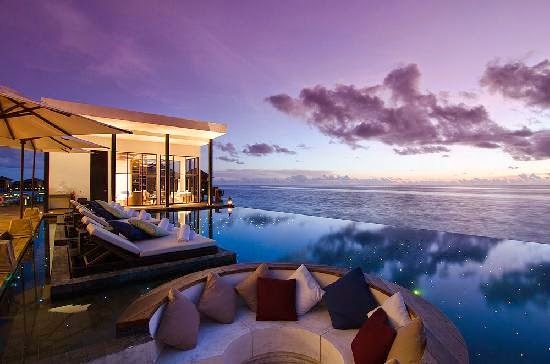 When booking your travel to the beautiful Jumeirah Dhevanafushi across WhataHotel! guests can receive Exclusive Complimentary Perks for an exciting deal. These perks include a daily breakfast for two, available upgrades at check-in, a $100 food and beverage or spa credit, complimentary WiFi so that you can stay in touch while away, and options for early check-in and late check-out. Travel to a place that remains isolated yet manages to give each guest everything they need for an exceptional stay. Azure waters, white sand beaches, vibrant tropical plants and flowers and top-notch accommodations are ready to welcome you. 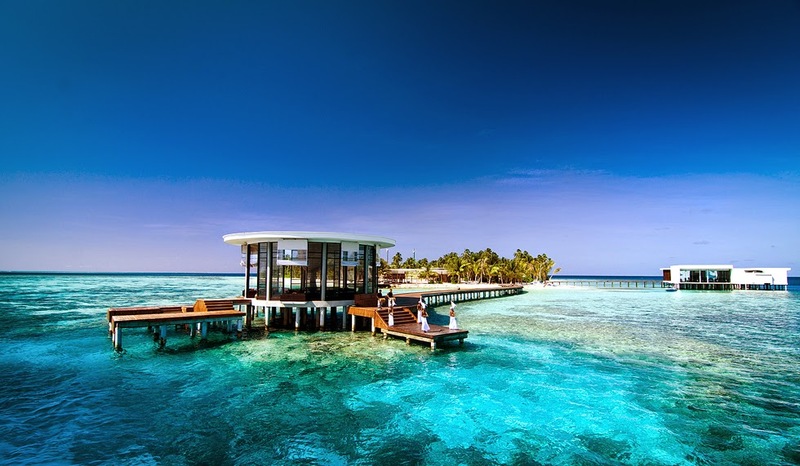 The Maldives is said to be one of the world's most relaxing destinations and Jumeirah Dhevanafushi has created a resort that enhances the beauty of the island while also adding supreme luxury in an ultra-chic environment.